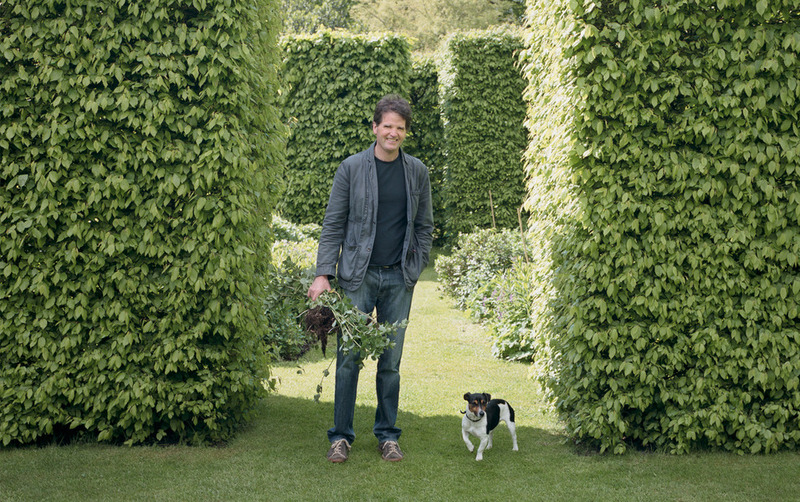 Tom Stuart-Smith Ltd is a landscape design practice with an international reputation for making gardens that combine naturalism and modernity. The practice was established in 1998. Work since has ranged from large gardens and parks open to the public, to smaller private gardens. Tom Stuart-Smith Ltd has also designed a number of gardens for the Chelsea Flower Show. Eight of these have been awarded gold medals, and three have won ‘Best in Show’. Most projects are located in the UK and Europe, with a few undertaken further afield. Despite the scale and complexity of our work we remain a medium-sized practice. Fourteen landscape architects and designers at our office in London as well as three overseas consultants working under the direction of Tom Stuart-Smith, who is closely involved with each project.